Stained glass windows, doors, archways and other fixtures that have been damaged over time can be repairs and restored to their original beauty. By matching the colors and shapes of the glass, re-soldering lead came, reattaching frames and filling imperfections, even windows that have been extensively damaged can be restored. 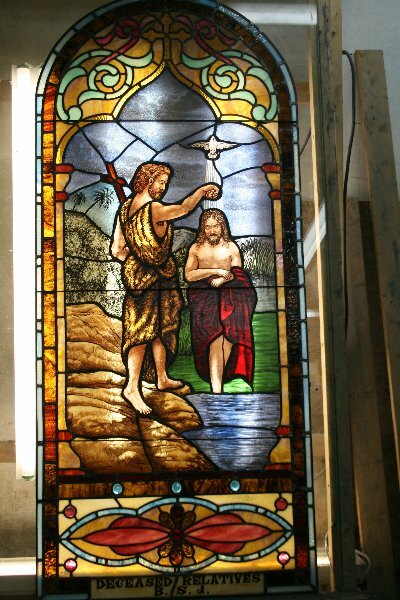 Cumberland Stained Glass specializes in stained glass windows and fixtures and can help repair your stained glass patterns or scenes. Though stained glass windows are typically more resilient than other glass panes, they are not immune to damage. Storms, vandalism, dirt, neglect, and other factors, as well as the simple passage of time, all play a part in wearing the windows down. With proper color matching and careful attention to detail, chips, cracks, missing panes and other problems can be repaired. Our experienced stained glass artists carefully make these replacements and restore the strength and beauty of your windows. 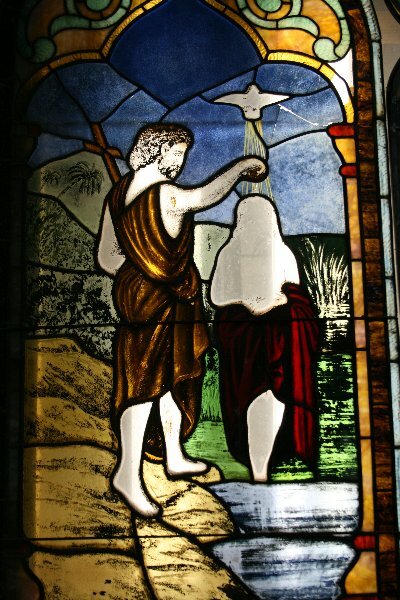 Don’t abandon your beautiful stained glass because of cracks, chips or missing pieces. Contact Cumberland Stained Glass today to have your windows repaired.